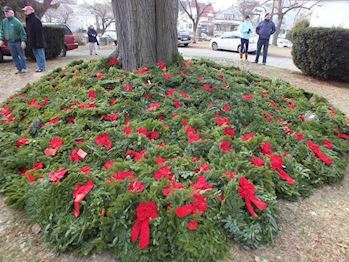 Please help us Remember, Honor, and Teach on December 14, 2019 at 12 pm by sponsoring a wreath, volunteering, or inviting friends to help. 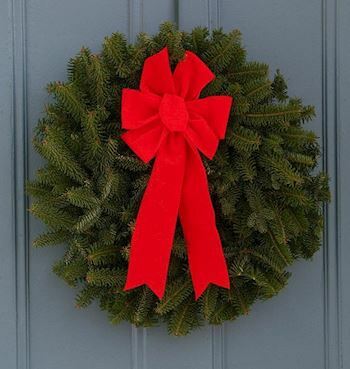 Welcome to Bethesda-Chevy Chase Composite Squadron, Civil Air Patrol's Wreaths Across America Page! 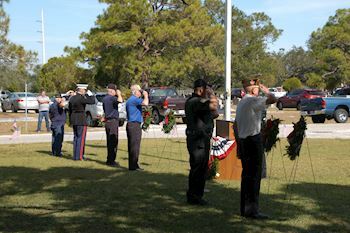 On December 14, 2019, our Squadron will join Civil Air Patrol members from across the country in helping to REMEMBER and HONOR our veterans by laying Remembrance wreaths on the graves of our country's fallen heroes. 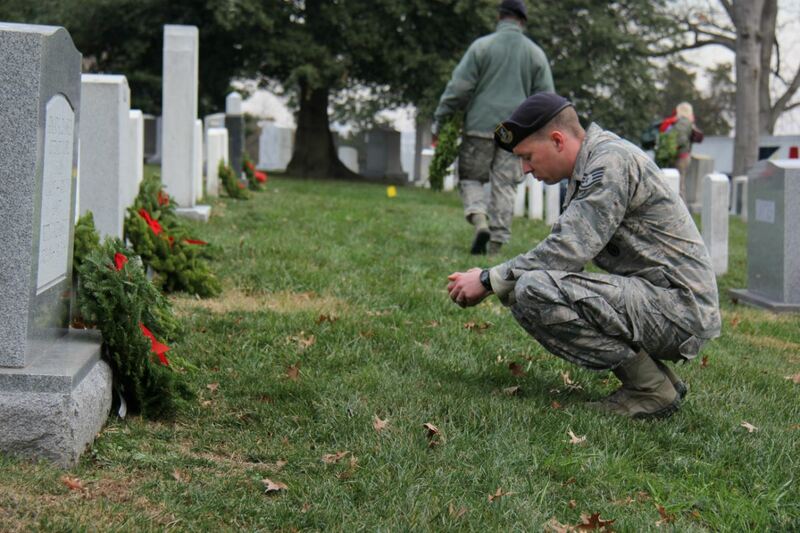 Our Squadron is once again committed to supporting the Cheltenham Veterans Cemetery. 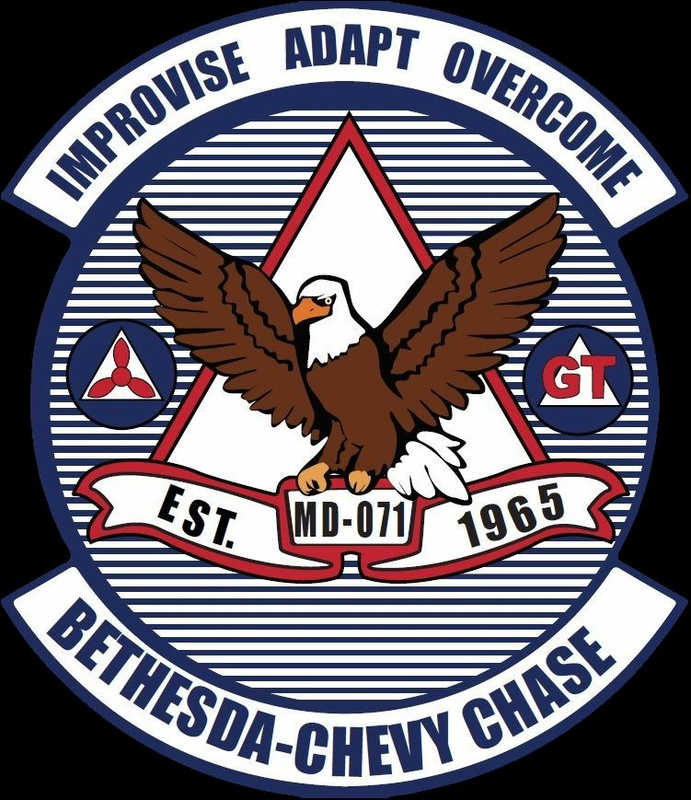 To learn more about our Squadron you can visit our website at www.bcc-cap.org, "like" us on Facebook at www.facebook.com/bccmd071, and/or follow us on Instagram @bccmd071. 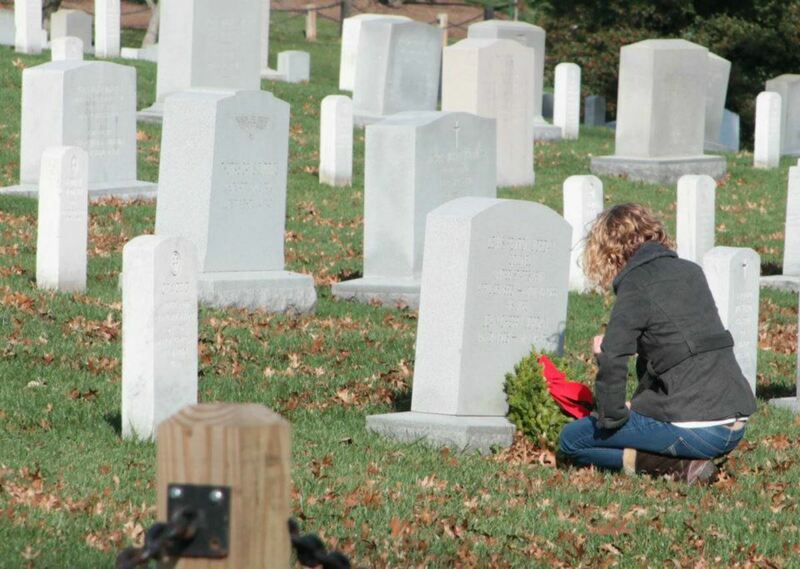 Thank you so much for supporting our Squadron and Wreaths Across America! 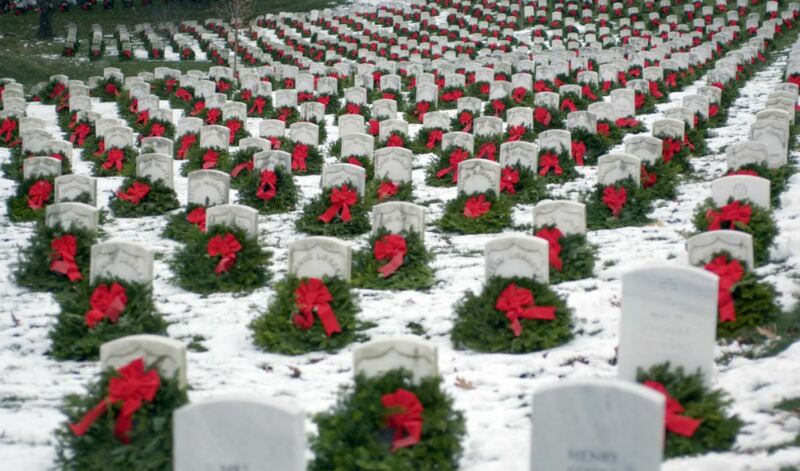 "REMEMBER the Fallen. . . 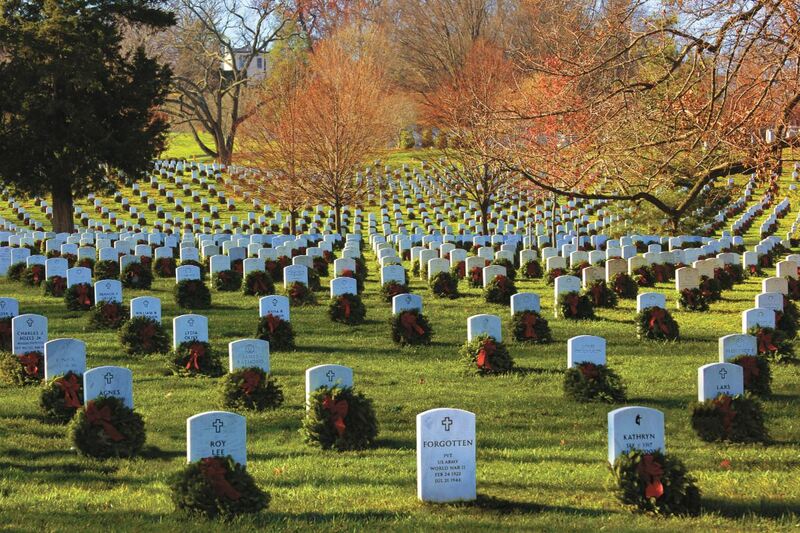 HONOR those who Serve. . . 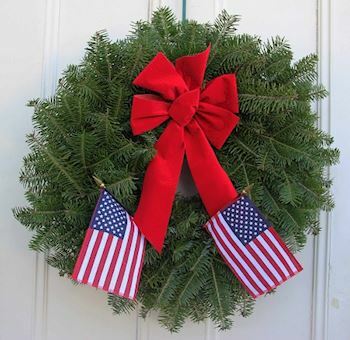 TEACH our children the value of Freedom."